Camp fires are fun, and there are some great basic grill options out there for those of us who like cooking on a campfire, but grilling over a campfire can be challenging especially if you are cooking for kids or if you are camping somewhere that does not allow campfires. Fortunately there are some amazing options for cooking food on a camp out or backpacking trip with out using the fire pit. 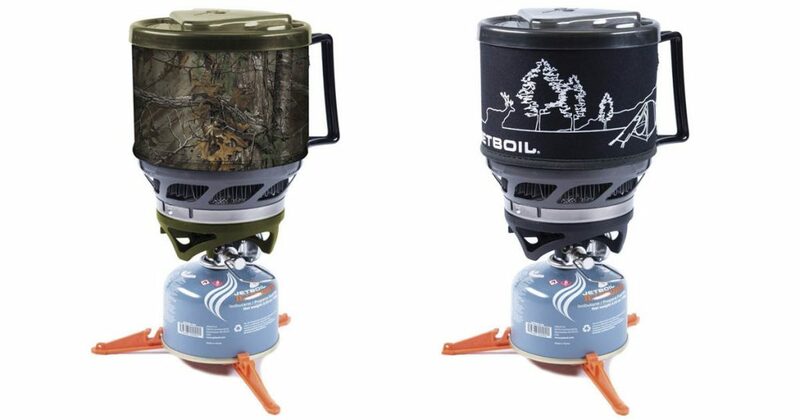 Here are a few classic camp stoves and some new, innovative ones as well. We have included small and light stoves that are ideal for backpackers, and a few larger, heavier versions that are better for conventional camping at a camp ground. For most campers a good outdoor stove is one of the most important pieces of outdoor gear they own, and a good one should last for many years. If you want something cheap and gets the job done, look no further than Coleman Classic Propane. It’s usually priced around $50 and does a decent job of boiling water, cooking steaks and grilling vegetables. At this price point, don’t expect anything fancy because this stove is as basic as it gets. 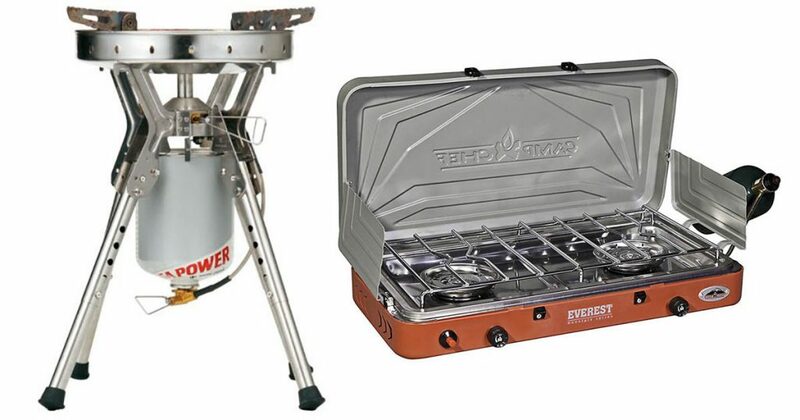 It also does not have a lot of power (2 burners @ 10,000 BTUs), but it is reliable and is a great budget choice for campers who want a basic stove that is really durable. 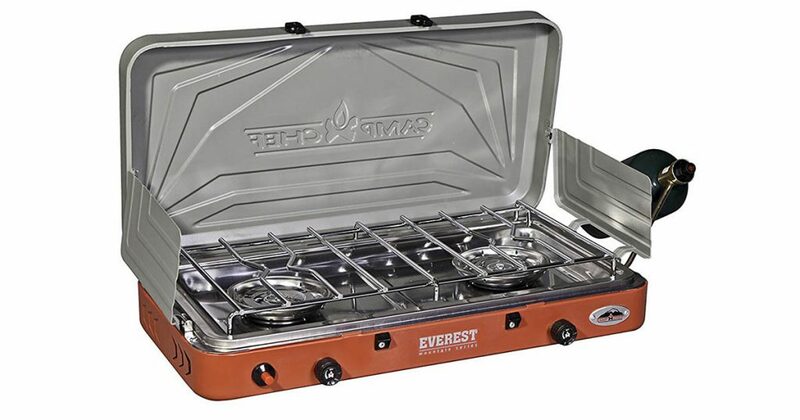 The Everest by Camp Chef is one of the best priced and most powerful camping stoves in the market. It has a ton of cooking power, is easy to use and set up and at 12 pounds total; won’t weigh you down. At approximately $100, you get 2 large burners with 20,000 BTUs of power each and excellent simmer control so you can cook a variety of meals. While the markings on the dial of this stove are pretty vague, it is easy enough to understand so that you don’t burn your food. Other than that, it is super reliable and convenient to use and carry. The JetBoil MiniMo is a great canister stove and a good choice for backpackers who want something light to carry inside their backpack. This stove is loaded with cool functions like sturdy handle, push-button igniter, excellent simmer control, and a stout shape that makes eating out of it easier. 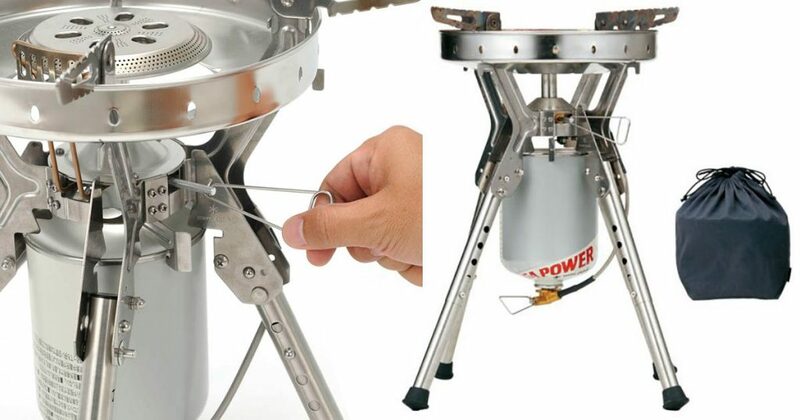 Canister stoves are designed with backpackers in mind which is why they are compact. This stove can cook your food even if you’re camping in very cold locations. It’s not really a family meals stove, but it’s a good option for personal meals or small groups especially when you are trying to keep gear to a minimum. The Snow Peak GigaPower LI is a single burner stove with 34,000 BTUs of power. It is the most expensive stove in this post, but it is very durable, and works great in freezing temperatures.. This is a good choice for one-pot meals for large groups. This stove features fast boil time, precise controls, and the strong support arms can accommodate a range of pot and pan sizes. The legs can be adjusted individually to accommodate different kinds of terrain or cooking surfaces. This stove can be folded into a reasonably small package for transport. This stove is expensive but is a good choice if you’re looking for premium products that will last long time. 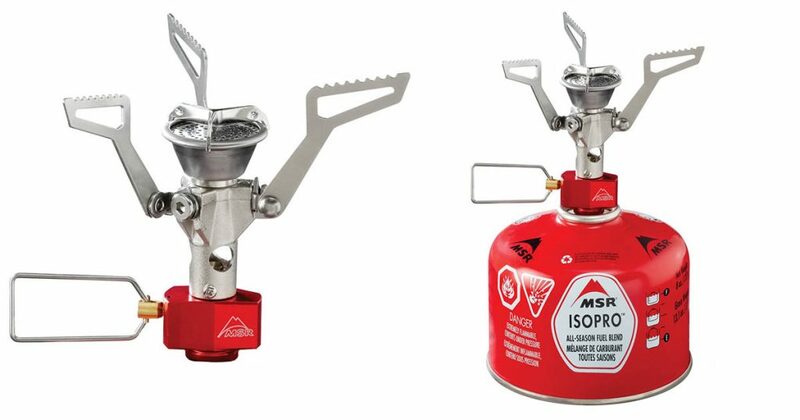 The MSR PocketRocket 2 Stove is lightweight, compact and affordable. It is an upgrade of the original PocketRocket stove which has been a favorite among the backpacking community for many years. The PocketRocket 2 features great simmer control, packs up very small, and boils water fast. It has an easy-to-operate design, needs no priming, preheating or pressurizing; simply turn it on, light and start cooking. The PocketRocket 2 weighs just 2.6 ounces which is why many backpackers love this stove. 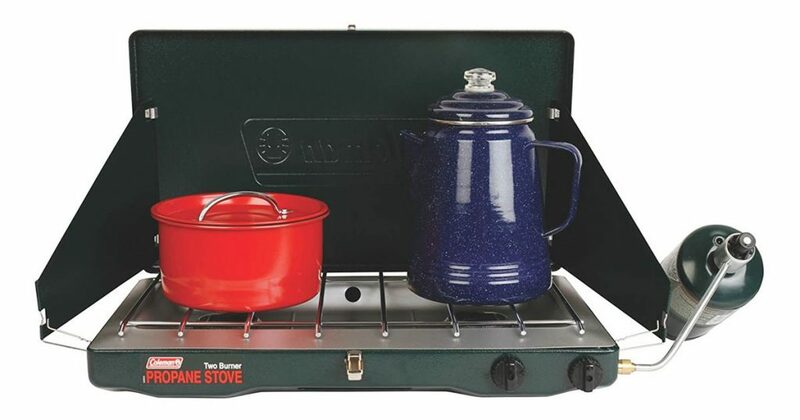 Using a camping stove can help you make gourmet meals to your car camping and base camping trips. Thanks to these handy inventions there is no need to fiddle with fire starters or matches unless you enjoy cooking over a campfire. Another bonus to owning a camp stove is that you will have a backup stove at home if your power or gas goes out due to a storm or natural disaster.